Bhubaneswar: World famous Dhanu Yatra in Bargarh will begin from January 11, 2019 and continue till January 21. The dates were finalised at a meeting chaired by Bargarh district Collector today. The annual Dhanu yatra festival is one of the largest open-air theatres in the world. During the festival, the western Odisha town Bargarh is transformed into the city of Mathura while river Jeera becomes river Yamuna. 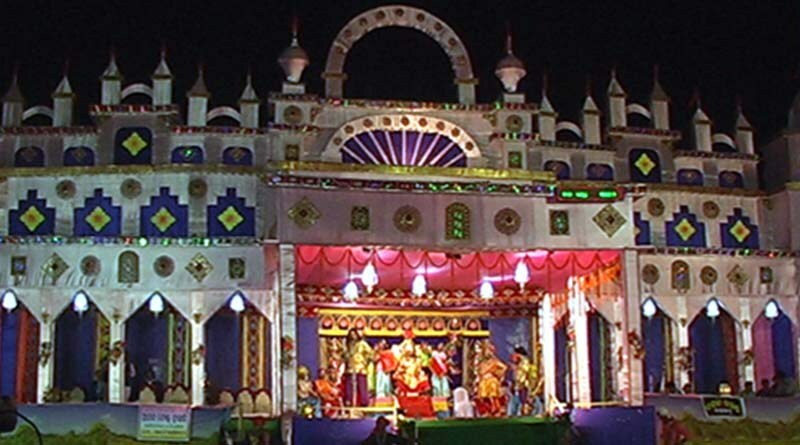 Amapali, which is located on the outskirts of Bargarh town, is transformed into Gopapura. The festival begins with the coronation of King Kansa and concludes with his death. During the 11-day festival, one of the major attractions is Kansa holds durbars to listen to public grievances in the presence of Government officials. The demon king summoned different administrative and police officials to his palace and issued necessary direction on several issues, like traffic, irrigation, road connectivity. He also visited the town on an elephant and catches offenders on streets and imposes fines on them on the spot.